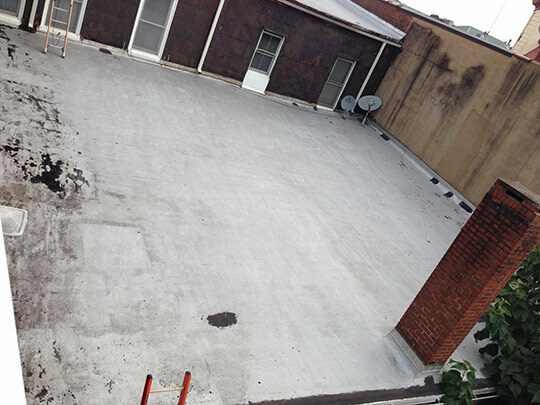 Roof Restoration – Lloyd Roofing Company, Inc.
Lloyd Roofing is able to handle commercial roof restoration jobs of any size. Our evaluation service provide you with a full, professional report on your roofâ€™s existing conditions as well as recommendations to fit your budgeting needs. If your roof is nearing the end of its life cycle, the next step is the most important â€“ selecting the right roofing contractor. We provide high quality roofing solutions with superior service. 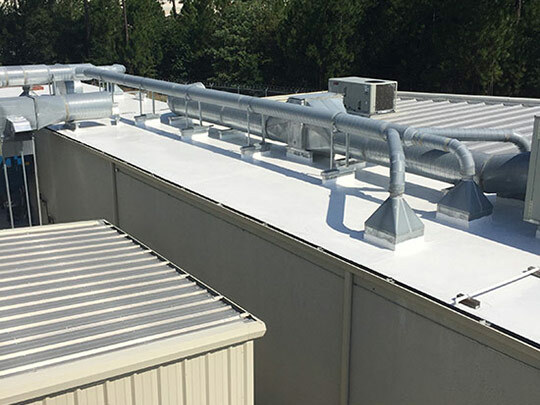 Weâ€™ll partner with you through the entire process â€“ design and budgeting to installation and follow-up â€“ providing service long after the roof is installed. 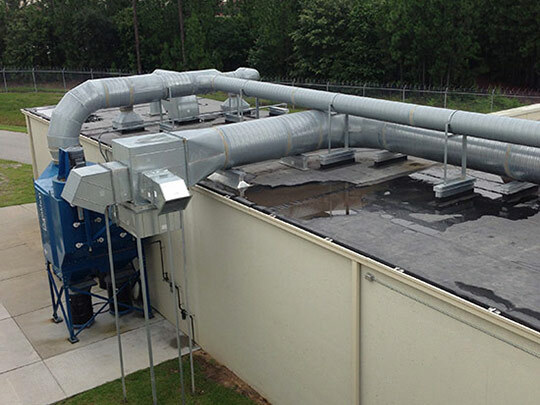 We understand the complexities and concerns that come with commercial roof restoration: minimizing fumes, dust and debris, noise, keeping the building dry, etc. As we walk you through each step, weâ€™ll explain the process and help you make an educated decision to suit your needs, requirements and budget. Remember, not all roofing contractors are created equal. Make sure you have confidence in the company that is keeping your building watertight and your possessions dry. The roof on your commercial / industrial business is a vital part of the building, thus a substantial and critical investment. 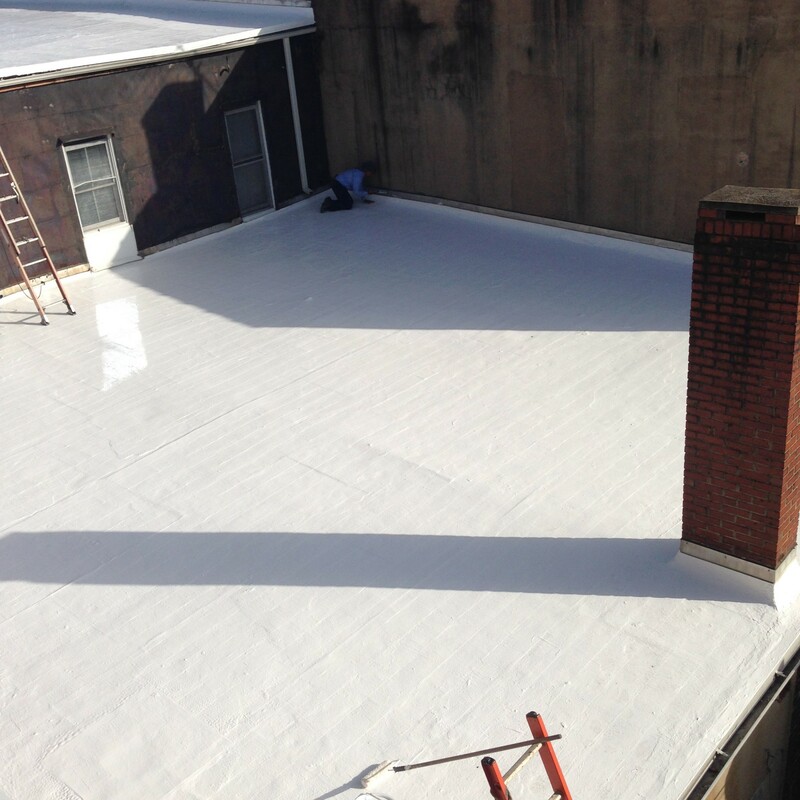 Our experience, expertise and commitment to quality will ensure your commercial roof will be built to last and will extend the life of your building. We believe in educating our clients.